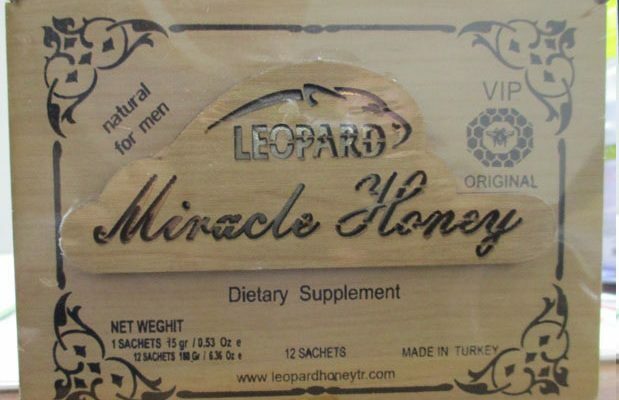 USA LESS, is voluntarily recalling all lots of LEOPARD Miracle Honey, to the consumer level. 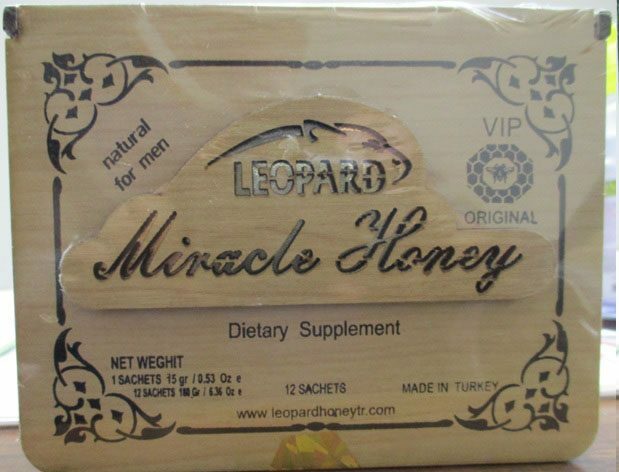 FDA analysis has found LEOPARD Miracle Honey to be tainted with sildenafil. Sildenafil is an FDA approved drug for the treatment of male erectile dysfunction. The presence of sildenafil in LEOPARD Miracle Honey renders it an unapproved drug for which safety and efficacy have not been established and, therefore, subject to recall. 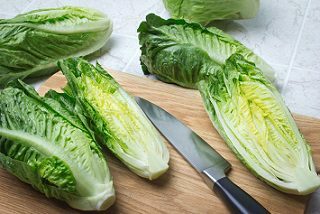 Risk Statement: Consumers with diabetes, hypertension, high cholesterol or heart disease often take nitrates; consumption of undeclared sildenafil along with nitrates could result in a drop in blood pressure that is life-threatening and could result in serious adverse health consequences. 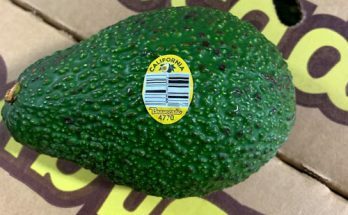 To date, USA LESS has not received any reports of adverse events related to this recall. Next Article That’s a Lot of Lines Of Code!